In fact, Brexit could lead to up to 5,600 diet-related deaths per year by 2027, additional healthcare expenditure of £600m, and increase the GDP losses of Brexit by up to 50 per cent. That’s according to estimates my colleague Florian Freund and I have published in a new Oxford Martin School Working Paper. As a result of increasing trade costs from customs checks, new regulation, and higher tariffs in the case of a hard Brexit, we estimated that prices for most foods would increase. Foods that are critical for good health would be especially affected. 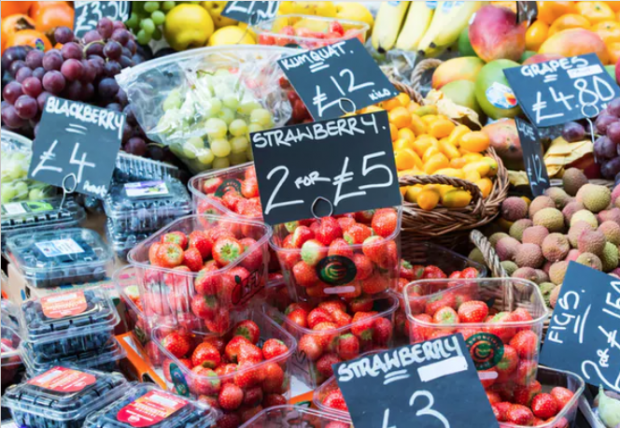 Fruit and vegetable consumption could be reduced by up to one portion each per person per week under a hard Brexit, and by half a portion each under a soft Brexit. The consumption of nuts and legumes could decrease by up to 7 per cent.